Peanut butter is a spread made from grounded roasted peanuts. It is one of the healthiest food items available to us. It provides with various health benefits ranging from weight loss and source of quality protein. With being one of the healthiest food items, it is also one of the tastiest and can be used in various delicacies. Most of the peanut jars available in the market contain peanuts (95%), Oil and salt/sugar for taste and texture. The market just of peanut butter is expanding with many brands competing for each other on quality, quantity and purity basis. One should always look for the number of peanuts used, the type of soil and added sugars while buying any jar from the market. Peanut butter is a dense and calorie-rich food providing a good amount of essential fatty acids and a host of other nutrients. One of the important mineral potassium available in peanut butter helps in maintains blood pressure levels and the fat contains helps in treating diabetes and other metabolic disorders. It might be a surprise but peanut butter if eaten strategically helps in weight loss. Despite being a calorie-rich food, 100 calories for 1 tablespoon, it aids in weight loss because the fat content gives the feeling of satiation for a long period of time hence, people tend to eat less. The protein, fat and fiber content in peanut butter can maintain energy and sugar levels. 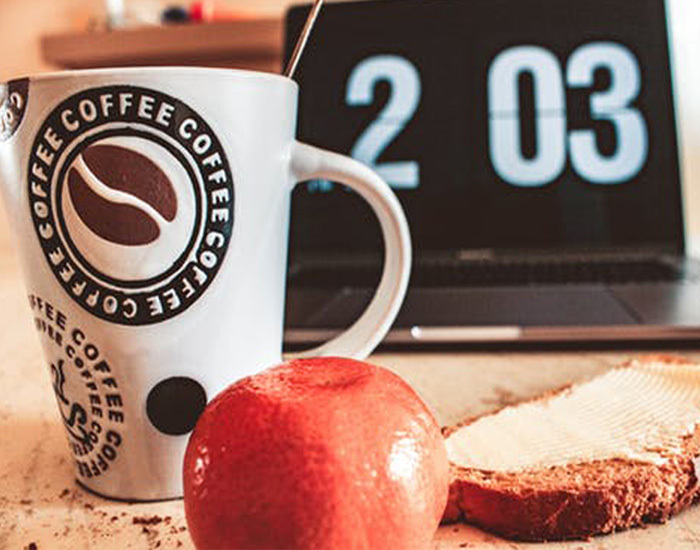 Athletes even consume it as a pre-workout option combined with toast for a powerful session. 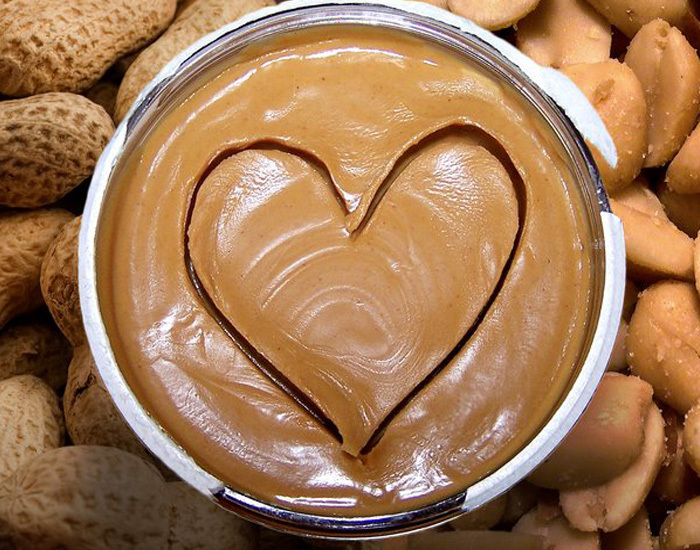 Peanut butter is high in magnesium: About 12% of your RDA in one serving. That means it can assist in body-temperature regulation, detoxification, energy production, the formation of strong bones and teeth, and maintenance of a healthy nervous system. It serves 7gms of protein per serving with great bioavailability, therefore, stronger muscles too. People who don’t gain lean muscle mass should switch to peanut butter for assistance. Being a high-calorie dense food, it can easily increase muscle mass when combined with right exercise and diet. Peanut butter has benefits and one can make full use of it. Most people are sensitive to peanuts and allergic. Always ensure and get a checkup done if one is sensitive before starting to consume. With so many brands in the market, choose wisely and start availing the benefits to a fitter life.